I'm your personal Eminem News reader! 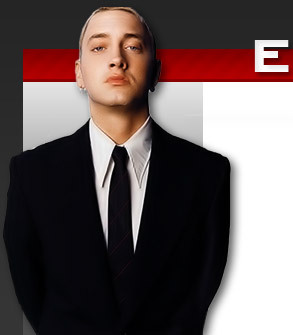 Keep up to date with the latest Eminem news here at EnimemLab.com. We collect all the Eminem news of the day with the latest rss feeds with the best news providers we have to offer! Check back every day for the most recent news items on Eminem.